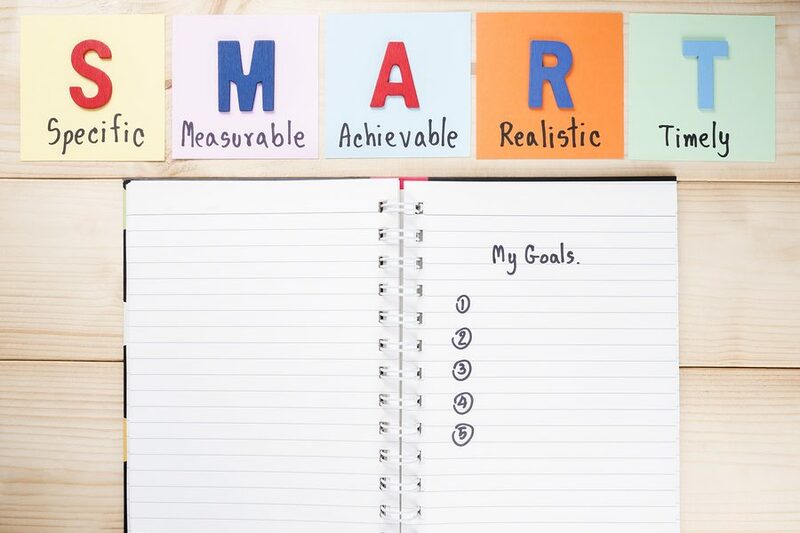 As the year winds down and a new one is just around the corner, many people begin thinking about goals, resolutions, or both. Personally, I don’t do New Year’s Resolutions. I have my reasons, but it’s primarily because most people set them but don’t commit to them, and because when I’m ready to do something, I don’t wait until January 1. I’d much rather set goals. And not the kind I was forced to set when I worked for Corporate America: learn how to do X, take a class in Y, increase sales by Z. When I worked for big companies, the goals I set every year weren’t mine. They were “theirs.” They were written by my supervisor, or her supervisor, or were something I came up with to make everyone else happy. But they weren’t mine. No… I’m talking about goals that mean something to me. If you don’t know where you’re going, how do you know which path to take? You don’t. Even though I now take full ownership of my goals, one thing I’ve learned is that setting too many goals can backfire. You may have noticed that I’m a fan of Craig Ballantyne of Early to Rise (he has a podcast along with his website). On more than one occasion, I’ve heard him talk about his mentor Mark Ford. Mark started Early to Rise, but you may know him better as one of the founders of AWAI. Mark recommends setting only four major outcome goals. One for each of four aspects of life: health, wealth, social, and personal enrichment.